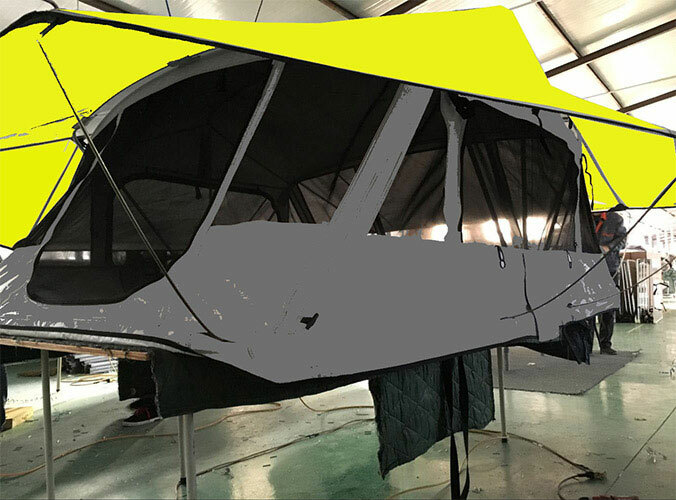 Pole of Roof Tent can play a role in supporting.The material of current pole mainly includes glass fiber, aluminum alloy and carbon fiber. Tubular fiberglass pillars are the most commonly used pouches currently available.May be folded to combine the pillars through elastic ropes with an aluminum alloy added at the end of each pillars to increase strength,with a slight softness, However, in low temperature environment easily lead to the rupture of the pole, once the rupture of the pole can not achieve the effect of support. 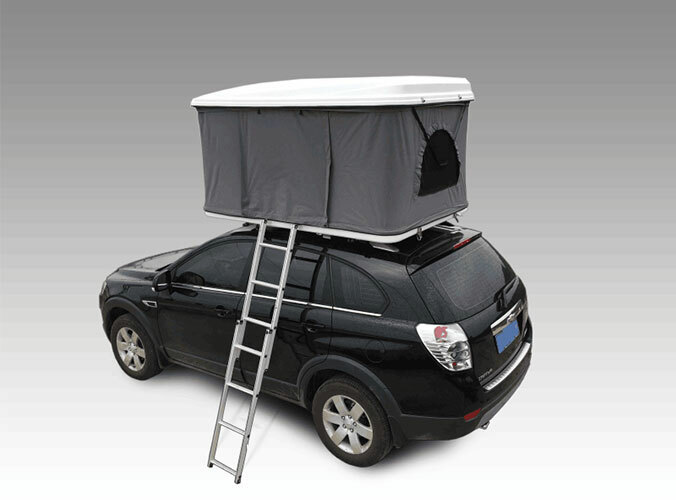 We suppply Car roof tent，camper trailer tent.If you need,welcome to contact us.